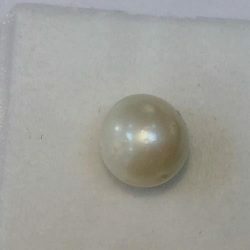 SKU: AGFLGem1194. 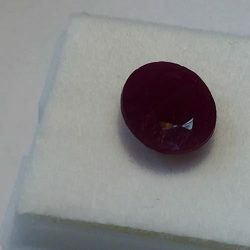 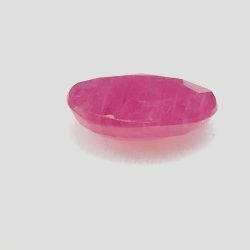 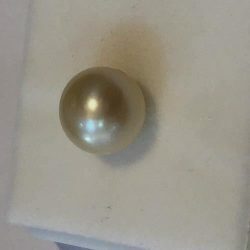 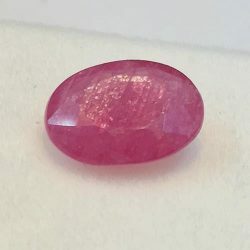 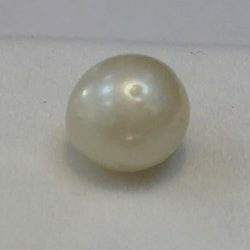 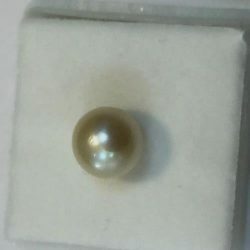 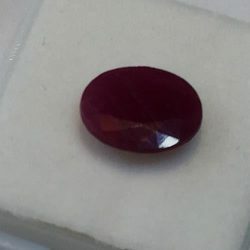 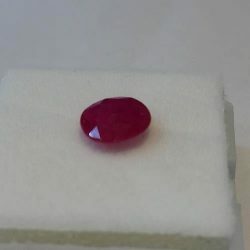 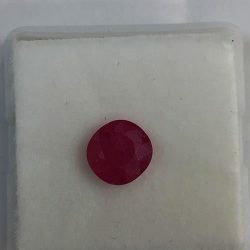 Availability: In stock Size: N/A Categories: Semi-Precious Gemstones, Shop Gemstones. 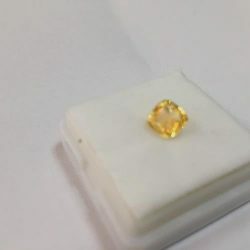 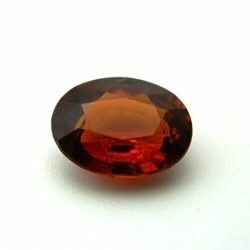 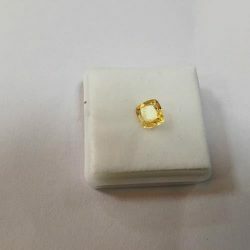 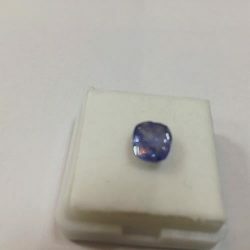 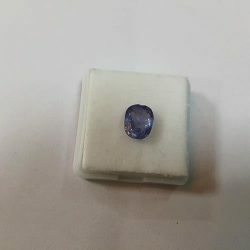 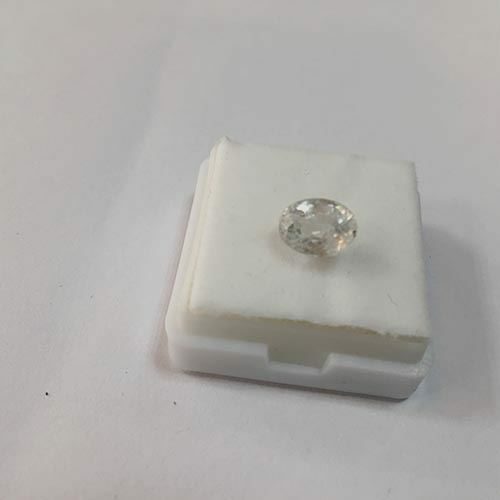 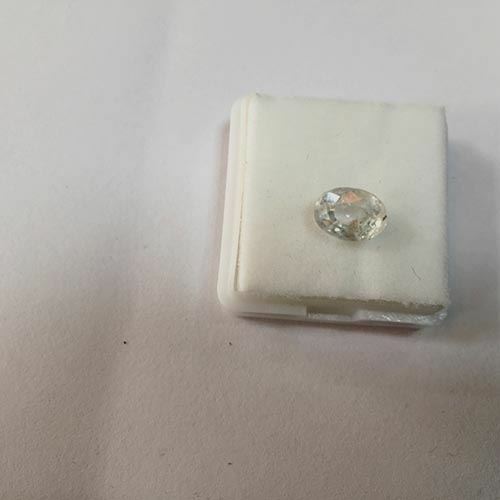 Tags: Certified unheated, natural-Zircon-Natural, untreated, Zircon-Natural.